Universally hailed as one of the world’s finest musicians, and often referred to as the greatest living string player in the world today,Grammy award winner Maxim Vengerov has performed sold out concerts with the world’s most eminent orchestras and conductors and has given solo recitals in every major city in the world. 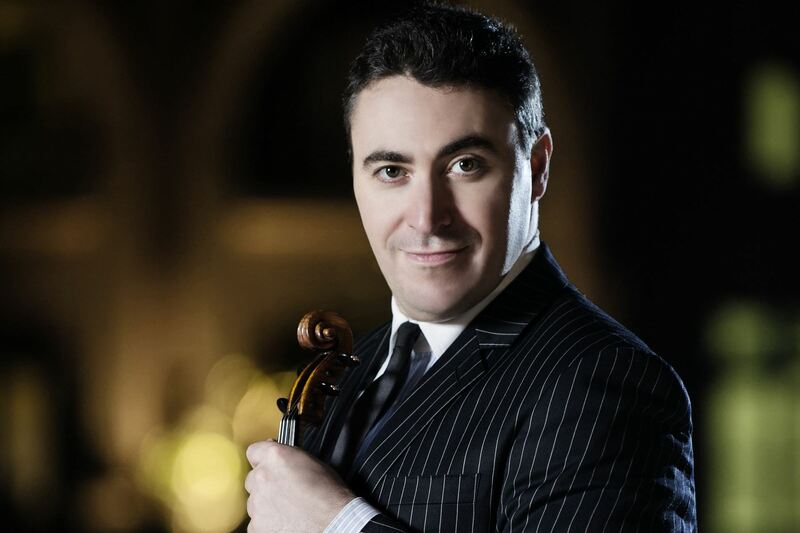 Steeped in the celebrated Russian tradition of music making, Maxim Vengerov enjoys international acclaim as a musician of the highest order and is one of the most in-demand soloists in all of classical music. Born in 1974, Maxim Vengerov began his career as a solo violinist at the age of five, winning the Wieniawski and Carl Flesch international competitions at ten and fifteen years old respectively. He studied with Galina Tourchaninova followed by Zakhar Bron. He made his first recording at the age of ten, and went on to record extensively for a number of high-profile labels including Melodia, Teldec and EMI, earning among others, Grammy (2004) and Gramophone Artist of the Year (2002) awards. Tireless in his search for new means of creative expression, Maxim Vengerov has let himself be inspired by many different styles of music, including baroque, jazz and rock and in 2007 followed in the footsteps of his mentors, the late Mstislav Rostropovich and Daniel Barenboim and turned his attention to conducting. He furthered his studies with Yuri Simonov, an exponent of the Russian-German conducting school, and graduated as a conductor with a diploma of excellence from the Moscow Institute of Ippolitov-Ivanov in June 2014. In the last few seasons Maxim Vengerov performed as soloist and/or conductor, with many major orchestras, including the Berlin Philharmonic, London Symphony Orchestra, BBC Symphony Orchestra, Toronto and Montreal Symphony Orchestra, Mariinsky Theatre Orchestra, Chicago Symphony Orchestra, often performing a major violin concerto in the first half and conducting a symphonic work in the second, including Rimsky-Korsakov’s Sheherezade, in which he also performs the violin solos. 2013 saw the launch of the annual Vengerov Festival in Tokyo with a series of recitals, concerts and Masterclasses, which combine his passion for conducting, performing and teaching. 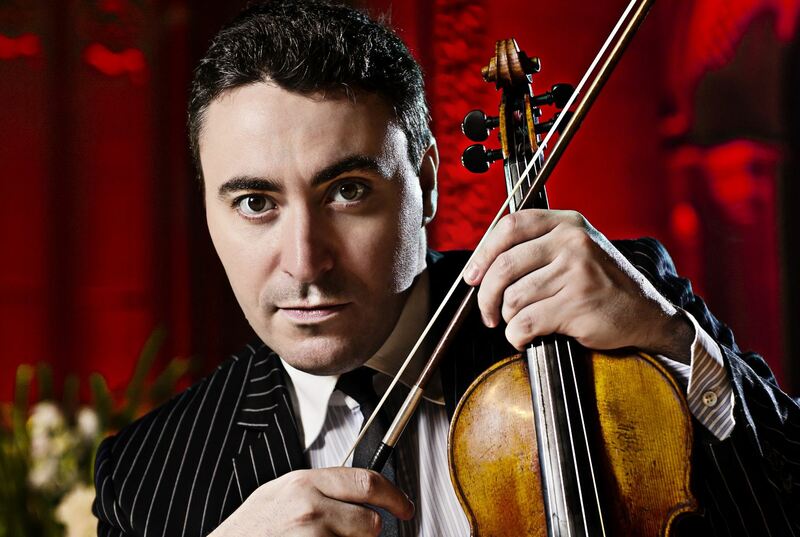 The Barbican Centre London featured Maxim Vengerov in five different programs as Artist in Residence during the 2013/14 season, showcasing his unique versatility as an artist. Other highlights included a major tour of 21 concerts as soloist and conductor with the Polish Chamber Orchestra spanning Europe, the Middle and Far East, a tour in China with Maestro Long Yu and numerous recitals around the globe devoted to classical and romantic virtuoso repertoire. That season he also accepted the position as Artist in Residence with the Oxford Phil’ with whom he toured in the UK and recorded the Brahms concerto and Mendelssohn Scottish Symphony, to be released in 2015 on the VMV label (Vengerov Music Vision). As well as recitals in Europe and South America, other highlights of the 2014/15 season will include Maxim Vengerov opening Shanghai’s newest Symphony Hall alongside Maestro Long Yu and Lang Lang, as well as opening the concert seasons of the Shanghai Symphony Orchestra with Long Yu and the Orchestre de Paris with Pavo Jarvi. In the spring of 2015 he will also tour and record with the Orchestra National de France and Myung-Whun Chung in Europe. As one of Maxim Vengerov’s greatest passions is the teaching and encouraging of young talent, he has held various teaching positions around the world and is currently Ambassador and visiting Professor of the Menuhin Music Academy in Switzerland (IMMA) as well as Menuhin Professor at the Royal Academy of Music London. 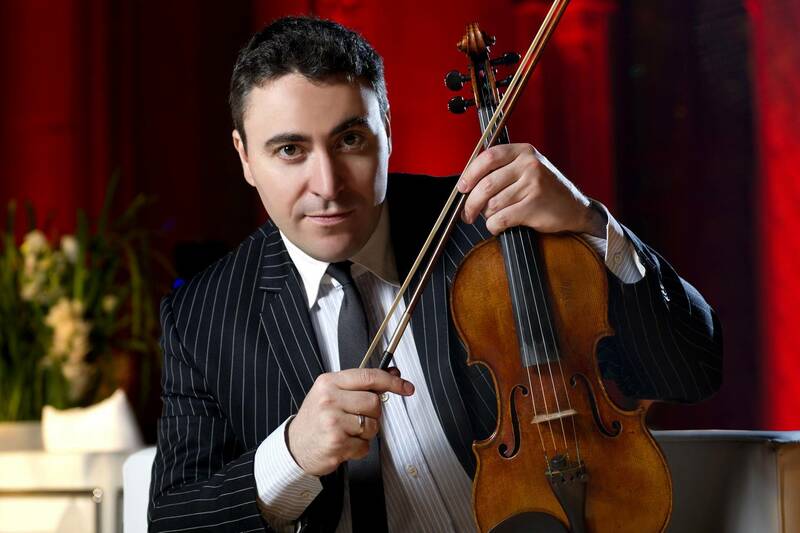 Furthermore, in keeping with his belief that competitions are a platform to launch young artists’ international careers, Maxim Vengerov has served on numerous juries including the Donatella Flick conducting competition, the Menuhin Violin Competition and in May 2013 conducted the finals during the Montreal International Violin Competition. Owing to his success as chairman of the prestigious Wieniawski Violin Competition in 2011, where he auditioned live over 200 musicians in nine world capitals, Maxim Vengerov has been unprecedentedly re-elected to return as chairman in 2016. In 1997 Maxim Vengerov became the first classical musician to be appointed International Goodwill Ambassador by UNICEF, which has enabled him to continue to inspire children worldwide through music. In this role he has performed for underprivileged children and communities in Uganda, Thailand, the Balkans and Turkey, whilst helping to raise funds for many UNICEF-assisted programs. He is also a patron of the MIAGI project in South Africa, which connects children of different ethnic backgrounds through music. 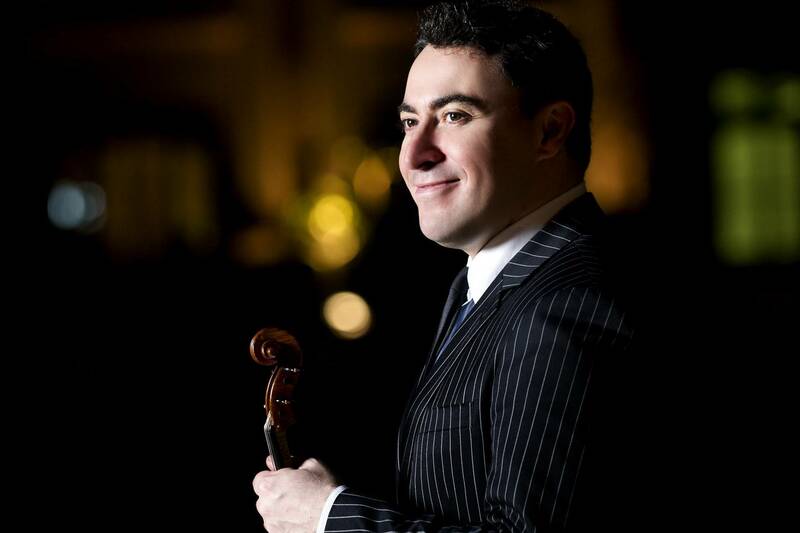 Maxim Vengerov has received prestigious fellowships and honours from a number of institutions, including the Royal Academy of Music and orders of merit from both Romania and Germany’s Saarland, and in 2012 was awarded an Honorary Visiting Fellowship at Trinity College Oxford. Maxim Vengerov has been profiled in a series of documentaries, including Playing by Heart, which was recorded by Channel Four Television and screened at the Cannes Television Festival in 1999, and Living the Dream, which was released worldwide and received the Gramophone Award for Best Documentary 2008. 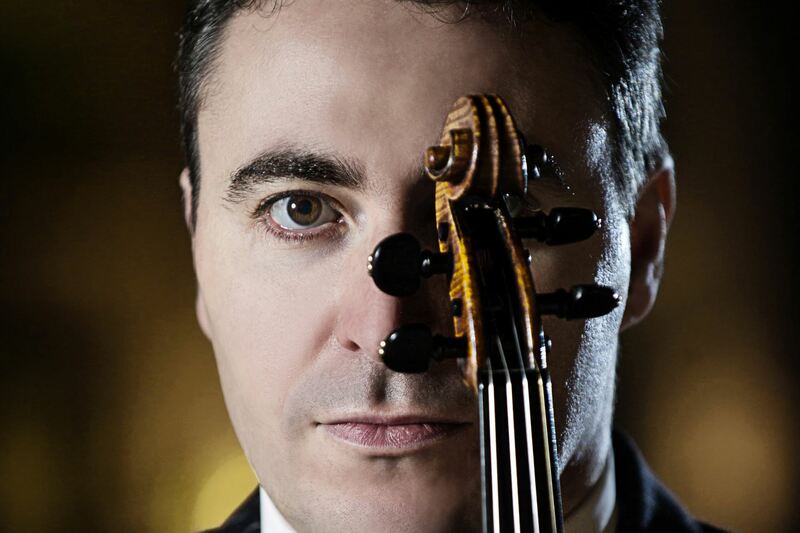 In the near future Maxim Vengerov is planning to launch his own recording label VMV (Vengerov Music Vision). Maxim Vengerov plays the ex-Kreutzer Stradivari (1727).